Scottish Enterprise is investing up to £4.3 million to create an offshore wind turbine test centre, capable of hosting three full-scale wind turbines designed for offshore deployment. The test centre will be located at the port of Hunterston on the coast of North Ayrshire, a site already earmarked for potential renewables supply chain development in the National Renewables Infrastructure Plan. Scottish Enterprise is using funds from the National Renewables Infrastructure Fund in a joint venture with Scottish and Southern Energy (SSE). 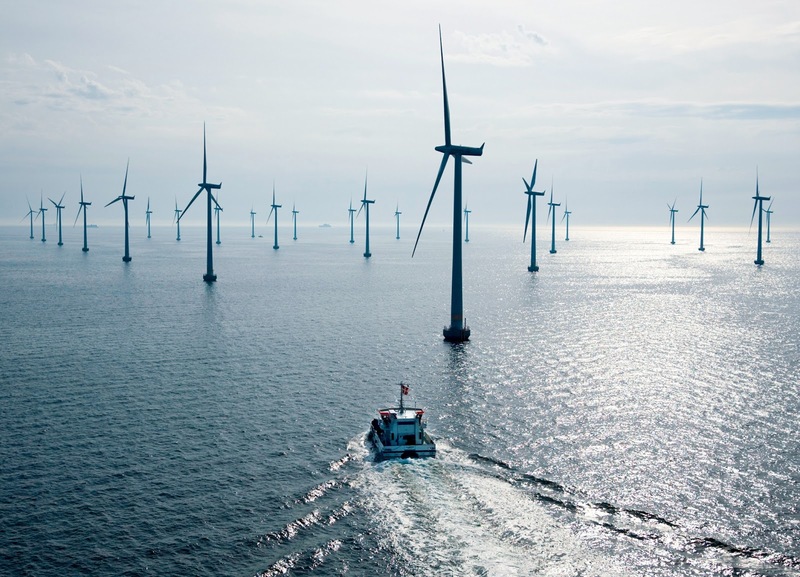 SSE will work with its supply chain partners Siemens and Mitsubishi Power Systems Europe to test their latest turbine technology on two of the berths. The third berth will be operated by Scottish Enterprise and will be leased to a turbine manufacturer which has firm plans to invest in the Scottish offshore wind supply chain. The new funding was announced by First Minister Alex Salmond at the Scottish Low Carbon Investment Conference today. 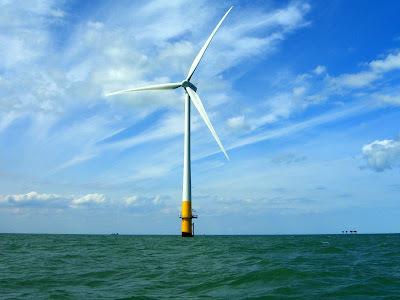 First Minister Alex Salmond said: “As the global wind industry looks further offshore, towards the deeper waters of the world’s seas and oceans, Scotland is ideally-placed to become a key hub for the design, development and deployment of next-generation turbine technologies. Hunterston’s wind resource, which replicates offshore conditions, coupled with its existing grid connection - make it an ideal site for the testing facility which has a key role in developing Scotland’s offshore wind supply chain. 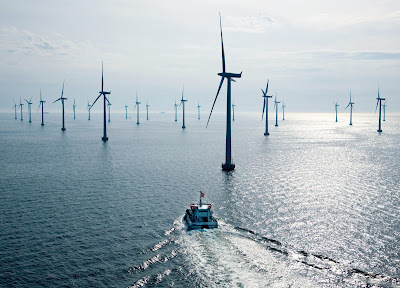 The advantage of testing turbines on land is that it permits the manufacturer 24-hour access to make modifications and repairs, which is critical particularly for early series prototype turbines. Scottish Enterprise has worked closely with SSE Renewables to develop the project, and the funding will contribute towards the infrastructure needed to develop three turbines at the site over the next five years.